I was born in Athens in 1972. 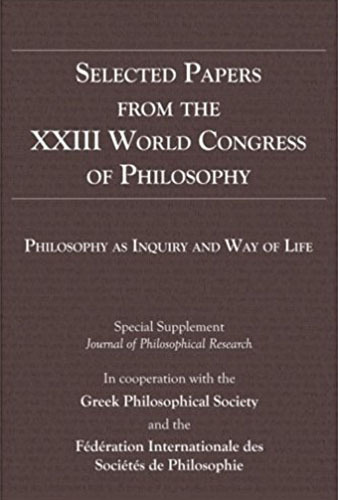 I studied philosophy, pedagogy and psychology at the University of Athens, wherefrom I obtained my B.Phil in 1997. 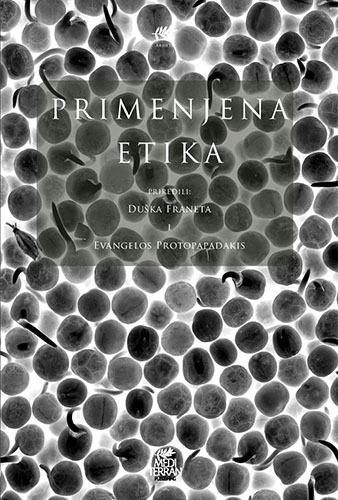 I completed my PhD Thesis in 2002 (“The Idea of Euthanasia in Contemporary Bioethics”) under the supervision of Prof. T. N. Pelegrinis. 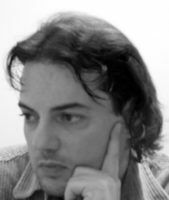 I have been teaching at the National and Kapodistrian University of Athens since 2004 (first as appointed and then as adjunct lecturer). 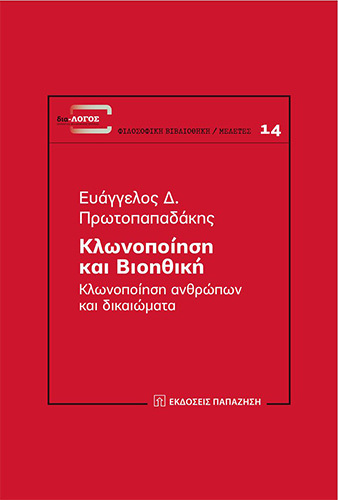 In 2009 I became a Lecturer in Applied Ethics at the National and Kapodistrian University of Athens (School of Philosophy / Faculty of Philosophy, Pedagogy, Psychology / Department of Philosophy), and in 2014 I was elected Assistant Professor in the same field. Since 2015 I am the Head of the Greek Unit of the UNESCO Chair in Bioethics (Haifa). 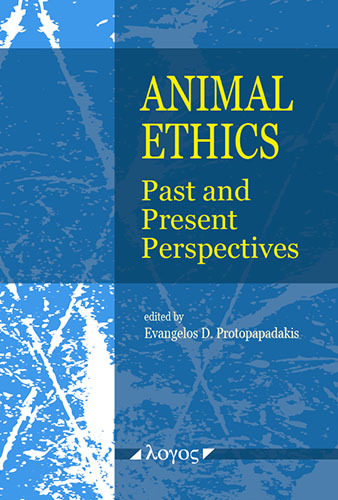 I am also the Director of the NKUA Applied Philosophy Research Laboratory and a board member of the NKUA Ethics and Deontology Committee, as well as of the Hellenic Pasteur Institute Bioethics Committee. 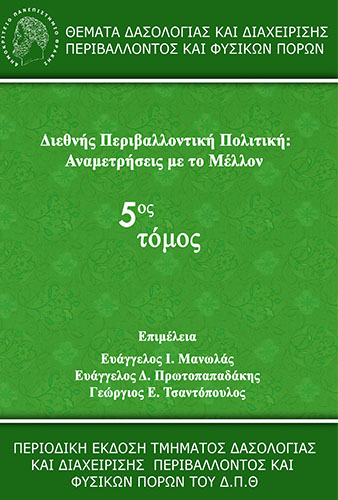 I have authored four books in Greek, edited two in English, co-edited three in Greek and one in Serbian. 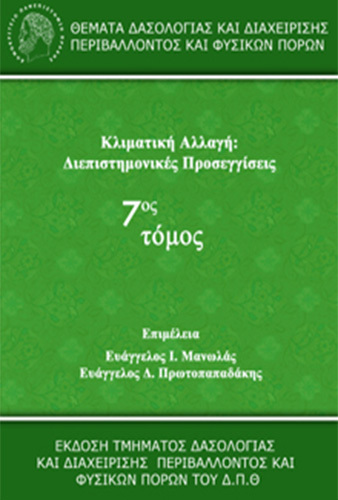 See my full cv and list of publications in English and in Greek.